Natural stone floor saddles and bathroom thresholds add a distinct touch of flair to any home or office interior. They are beautiful as well as functional, and they offer interior designers the opportunity to include their use as an additional accent or color highlight. Natural stone thresholds made from marble or travertine are very popular because their patterning and color shade options work well with other stone products used for the floors, walls, or window sills.Stonexchange is a Miami-based importer and distributor of top-quality natural stone products. 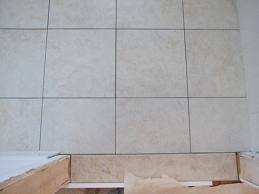 We specialize in floor thresholds, tiles, window sills, and countertop surfaces. Our company imports material in large quantities, saving commercial contractors and retail merchants a good deal of money through our full-crate delivery operation. Marble is a prized building material because of its natural beauty, long-lasting durability, and low-maintenance costs. Interior designers favor this product because of its wide variety of colors and patterns, meaning that the perfect match between stone and other interior accent materials can be found. Not only does marble enhance the look of the room itself, it also acts as an efficient water barrier, making it an obvious choice for use as a bathroom entrance transition saddle.Marble comes in a variety of colors that blend well with tiles or carpeting. Most designers prefer to use a lighter or neutral shade of marble as a bathroom threshold. The carpet used in offices or residential bedrooms is often a darker shade, and the ivory or cream/beige shades of marble complement this quite nicely. The bathrooms are often styled with jewel tones, meaning that a lighter shade of stone saddle will look perfect as a secondary accent color.White Carrara is a popular choice in commercial building interiors. White or off-white marble streaked with gray has long been a favorite in commercial building design. This shade works exceptionally well with both medium and dark shades of carpet, tile, and furniture. 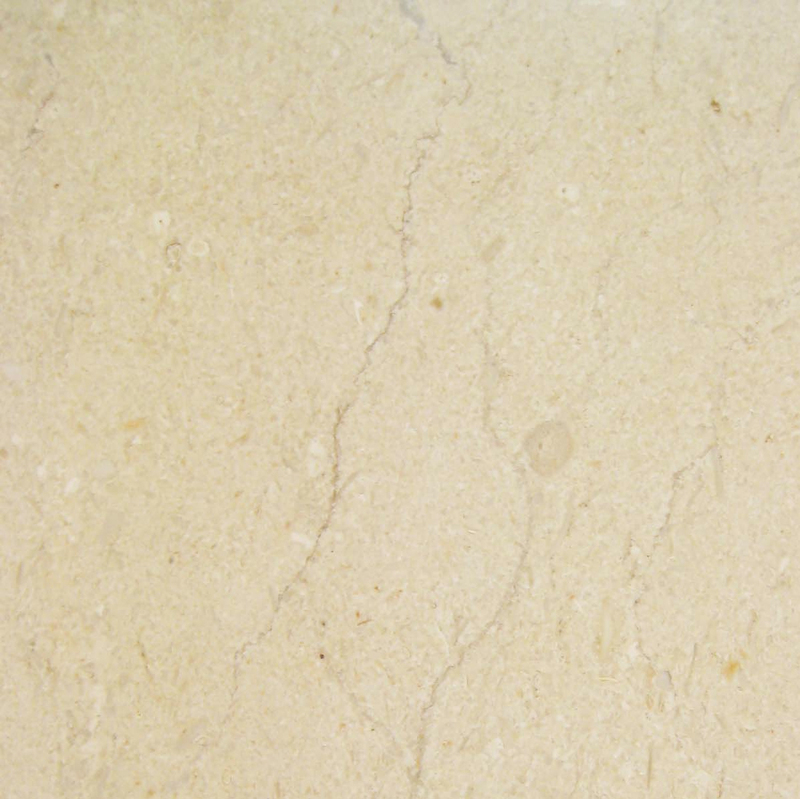 Stonexchange imports and distributes a line of White Carrara transition thresholds that will match any order instruction calling for the use of Alabama, Cherokee, Georgia, or Vermont shades of marble.Crema Sahara Marfil is a cream/beige shade of natural stone. This is the obvious choice for those wanting to decorate the room with both dark and light shades of tile, wall coverings, or furnishings. 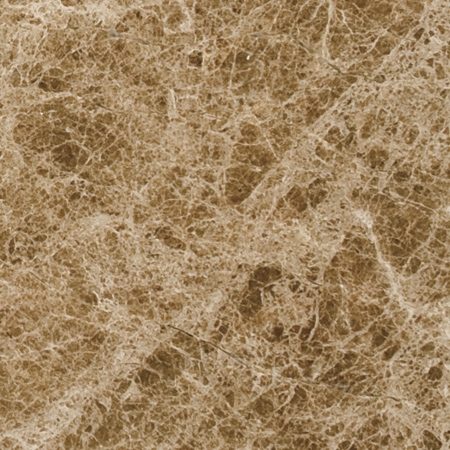 Similar to the Botticcino or Bursa shades popularly advertised by retailers, this color is quite neutral. This allows for changing of the interior design at a future date, something important to both residential and commercial property owners. 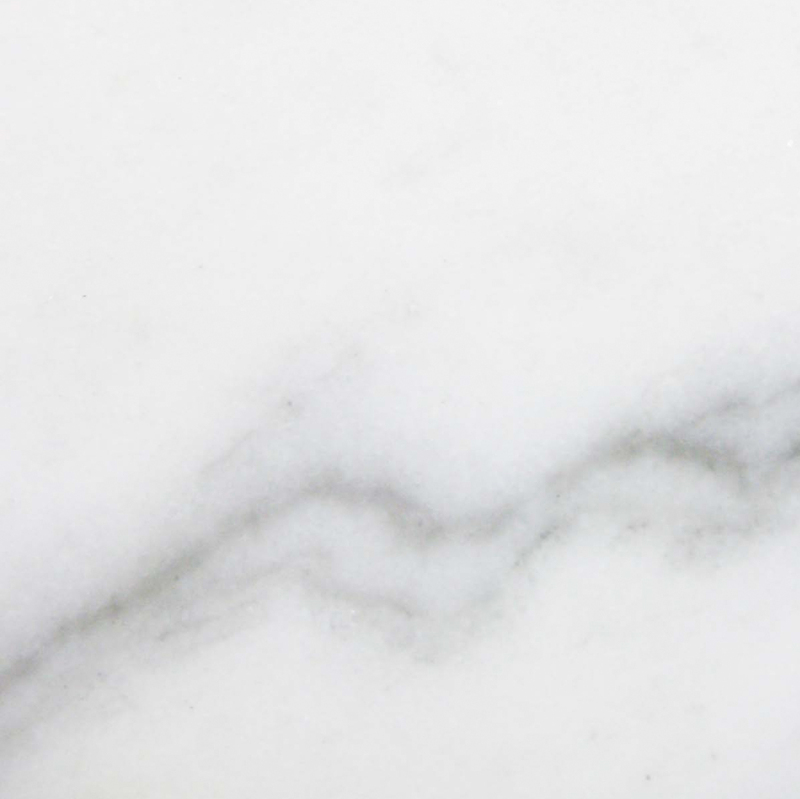 Stonexchange imports bulk quantities of this often requested marble product. Anyone wanting to give a home or office interior a rustic, authentic and historical look cannot go wrong with high-grade travertine. This limestone material is very strong despite its brittle appearance, and its patterning is a wonderful complement to other interior accent shades. Travertine can be sealed to make it virtually waterproof, and it can be honed and filled in order to create a very smooth surface over which a heavy amount of pedestrian traffic can pass without damage to the threshold or tile.Travertine thresholds look their best when complementing other stone surface products. 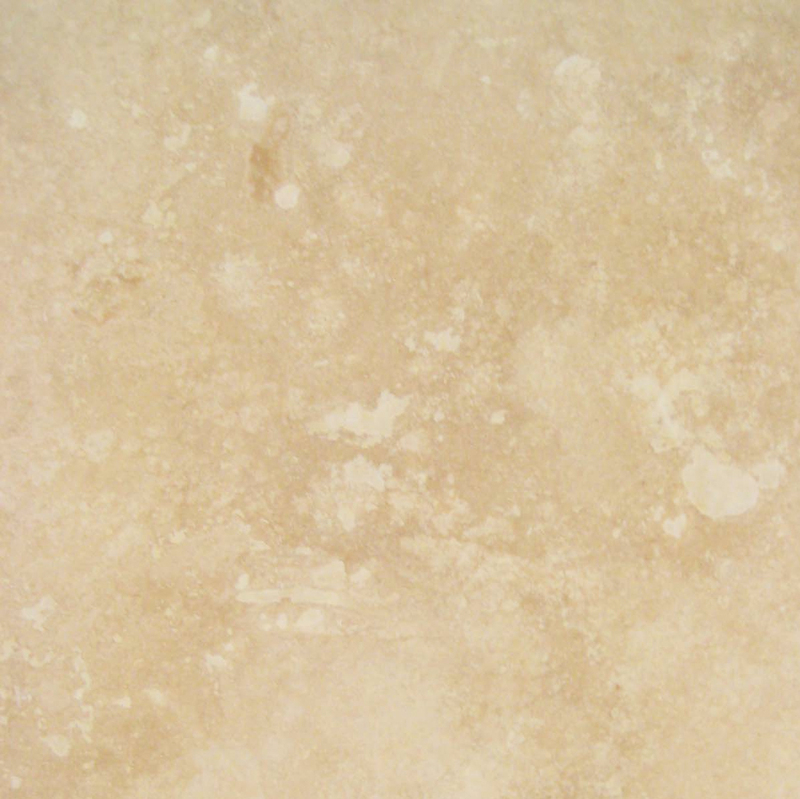 Travertine is a popular material used in residential bathrooms. 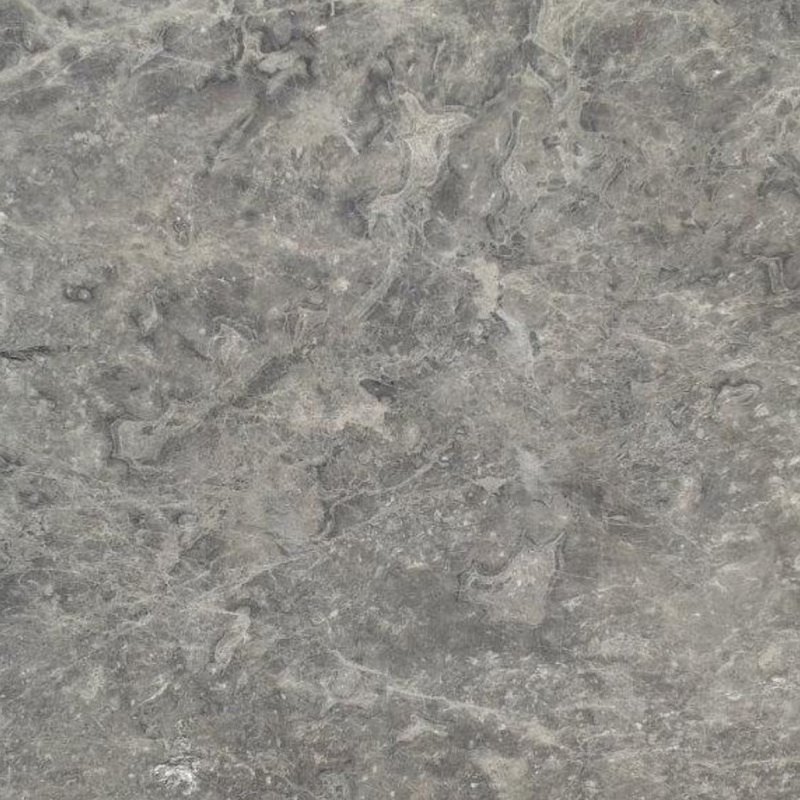 This stone is often the material of choice for shower stall walls and curbs, soap caddies, and countertop backsplashes. The beige look of honed travertine stands out very well against the jewel tones so often used in residential baths.Travertine is affordable when purchased in bulk quantities. This stone is rather expensive to cut and fashion into specific sizes and shapes. The stone must also be honed and filled as well as water sealed. The cost is more affordable when the product is purchased in bulk quantities. Stonexchange imports large amounts of material on a constant basis, and we always maintain a large inventory of travertine thresholds, window sills, and floor tiles. Our company carries all three of the most often requested styles of bathroom entrance thresholds. These are standard double bevel saddles, single Hollywood bevel thresholds, and double Hollywood bevel thresholds. All three are available in polished marble or honed and sealed travertine.Our standard double bevel bathroom thresholds are 5/8-inch in thickness and 36 inches in length. We carry thresholds of this type in widths varying between 2-6 inches. 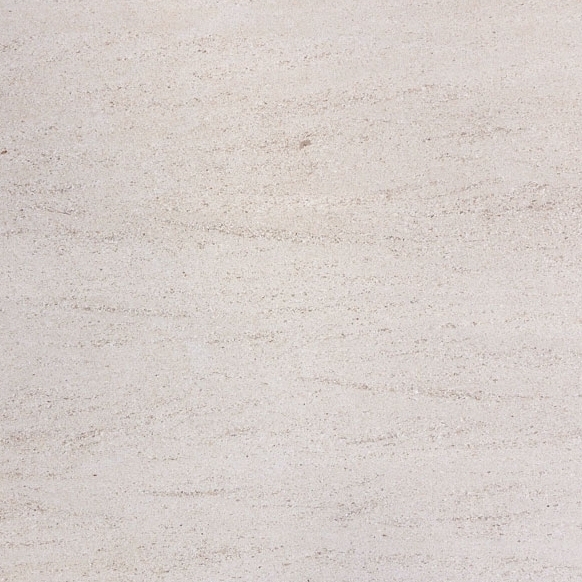 The marble thresholds are available in Crema Sahara Marfil, Nuevo White Carrara, and pure white engineered stone. 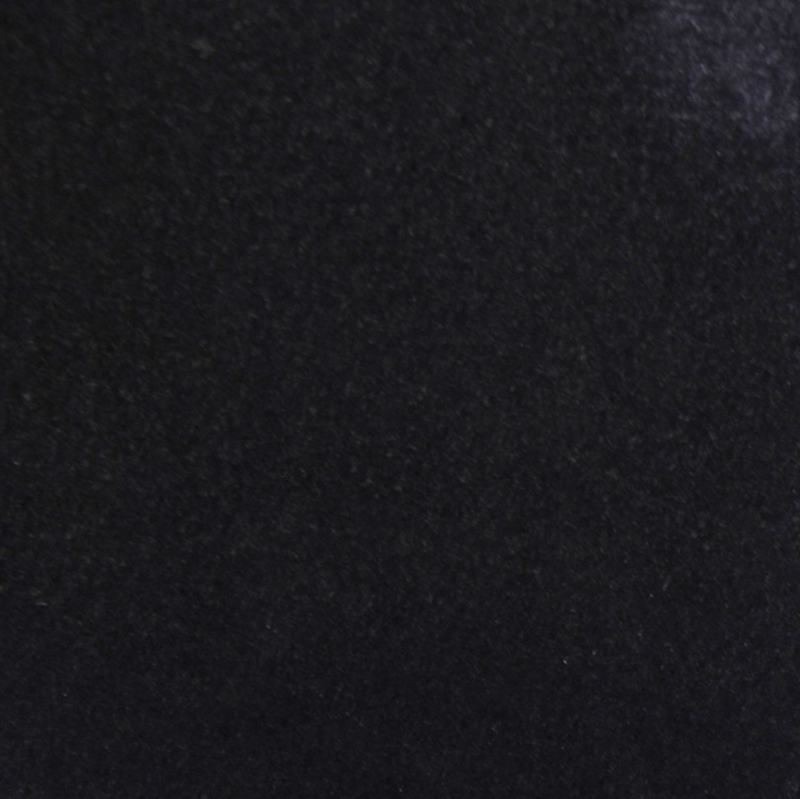 Stonexchange also offers customers the finest quality black granite saddles if a dark shade of material is desired.Our single Hollywood bevel thresholds have a longer, 1 3/8-inch bevel on one of the long sides. These saddles can be used as floor tile perimeter pieces as well as a transition between carpet and stone tile. They are available in 36-inch lengths and a variety of widths. This product is shipped in full-crate or full-pallet orders, sent directly to our customers from our Miami-based distribution center.We carry many sizes of double Hollywood bevel thresholds. These are also available in 36-inch lengths and varying widths. These thresholds are popular for use in hotels and resorts because of the ease with which foot traffic can negotiate them. Double Hollywood bevel thresholds are excellent for use in bathroom entrances where wheelchair traffic can be expected. Stonexchange offers the lowest wholesale prices in the industry to commercial clients located throughout the United States. We do not sell directly to the public. Instead, we offer our products to retail merchants, home improvement centers, and construction contractors.We not only guarantee fine quality bathroom thresholds made from natural stone material, we also fabricate custom-sized floor saddles for those jobs requiring non-standard doorway transition floor surfaces. We do not charge extra for this service, although a lead time of up to 60 days may be necessary for the manufacturing of the product. Our company can setup a recurring order schedule with guaranteed delivery dates for standard sized material. This process is easily carried out because our warehouse is constantly being restocked with all available product types.The real cost savings is realized by construction contractors wanting to order their product in several stages. This is often necessary because changes to the actual stone material color and style is the norm when it comes to interior design and furnishing choices made by the buyer of the property. 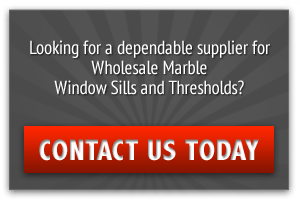 A merchant or dealer that needs to fill several different orders placed by the same contractor or installer will retain more business if he or she knows that a reliable source of material is always available.We offer immediate price quotes on bulk orders. Contact us today to know more about our wholesale prices.